Also known as the Thomas Bates House, this property originally consisted of 650 acres. 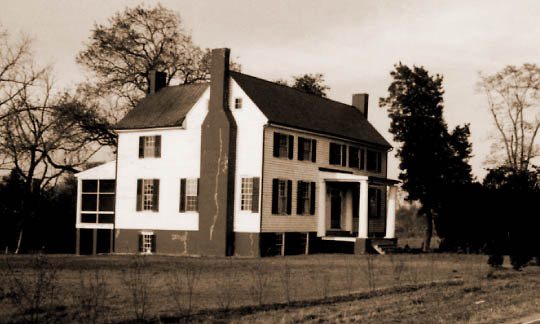 The west side of the house was built in 1823, and the east side was built approximately 32 years later. There is a private cemetery to the east of the house. This property is still in the possession of the original family.